Please read through our frequently asked questions (FAQ) to learn more about the solutions Homestead Digital Media Services provides for small businesses. If you have further questions or are ready to schedule your free consultation please contact us. In digital marketing, content is the key that unlocks customer engagement. Engaging customers effectively helps your business maintain a higher mind share. A higher mind share translates into new customers and increased sales revenue. Attracting and retaining customers is as simple as having a strong content marketing strategy. Not really. Content marketing is using your website and social media to share original creative content with customers and asking them to engage through these channels even when they are not shopping. When they need the products or services you offer, they will be more likely to purchase them from you. Happy and engaged customers share your content with their social networks. You attract new customers. Creating a strategy is easy. The difficult part is consistently creating the content that is at the heart of your strategy. You might get a couple of blog posts written, but then other duties call. Consistency is key. Many business owners start out with all intention to post one or two new articles a week, and then fall short after just a few weeks. This is an ongoing process and consistency will assure success. Homestead Digital Media Services offers content creation solutions. 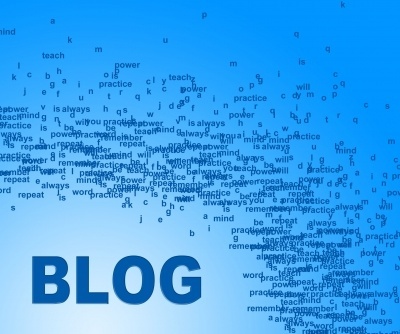 We work with a top freelance content company to provide you with well researched and written blog posts to share with your customers. You provide us the keywords and topics you want to use, and we take care of the rest. We will work with the writers to ensure that each post meets your exacting specifications. Once you have chosen from the posts that are available, we will optimize and publish them to your website for you. Then all you have to do is share that content with your customers. Or if you like, Homestead Digital media services offers social media solutions to help you get the most engagement from your customers. All subscription plans are on a month to month basis with no long term contract required. Sign up today to get started. Security is one of the most important and often the most overlooked aspect of doing business on the web. Failure to secure your website will bring attackers and spammers from the world over. 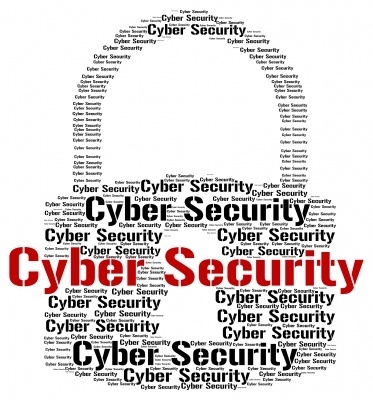 Estimates from the Center for Strategic and International Studies put global cyber crime costs at over $400 billion dollars annually. Failure to provide adequate security measures are costly for small and large businesses alike. Think about how many times you have heard or read about a company being attacked and customer data stolen. And it’s happened to some of the most recognized companies in the world. Security failures will cost you money and reputation. They will hurt your business. At Homestead Digital Media Services we take cyber security very seriously. When we build you a website, we will provide you with the tools to ensure the security of your site and your information. And if your site comes under attack, we will actively defend it. We use tools to monitor and block bad agents trying to attack your site. Homestead Digital Media Services is a reseller for GreenGeeks Web Hosting. As such, we rest assured that all sites we host are monitored 24 hours a day for added security. We create backups of all sites regularly. This means that if something happens whether it is an attack, or a server malfunction, your site will be back up and running quickly. If we didn’t build your site, we will be happy to perform an audit and provide solutions to ensure the security of your site. To learn more or schedule a free consultation, please contact us. Managing the social media accounts is a time consuming task which takes away from your other duties as a small business manager. It is important to grow your community online. This gives you a larger pool of potential customers. 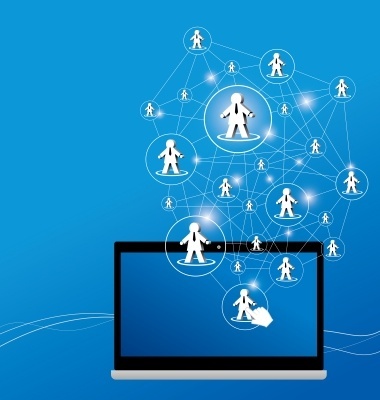 It allows you to interact with your customers even when they are not at your business. Increasing mindshare with relevant content will grow your business. Homestead Digital Media Services provides solutions to help you optimize and manage your social media marketing. We have tools that will help you automate some of the work. Or we can actively help you manage you social media accounts. When combined with our content marketing and digital advertising solutions we provide you powerful tools to grow your digital following and increase mindshare. With Homestead Digital Media Services managing your social media marketing, you are free to convert likes and shares into sales. Disclosure: Homestead Digital Media Services is an independent small business who makes referrals and recommendations for other companies and products. For these referrals and recommendations we may receive a payment. SEO or search engine optimization is a process that organizes your information in such a way to help you customers find it easier. Google, Bing and others have well defined guidelines for organizing your sites content. 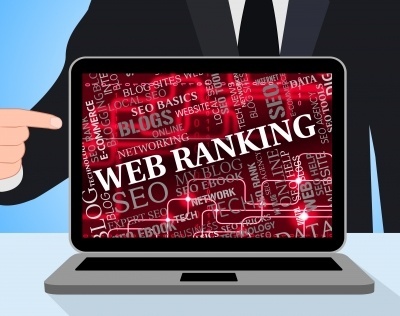 When done correctly, your site will rank higher in search engine listings. Hence making it easier for new and returning customers to find you. SEO is an ongoing process. Every time you create new content it needs to be optimized for the internet. As a small business owner, this can be a daunting task. Homestead Digital Media Services offers you the solutions to ensure that you are easily found online. To learn more about how we can help you with SEO, please contact us. Small businesses can improve sales and revenues by selling directly from your website. You will need and e commerce integration. This involves selecting a plugin or platform to manage your online sales and integrating it into your website. 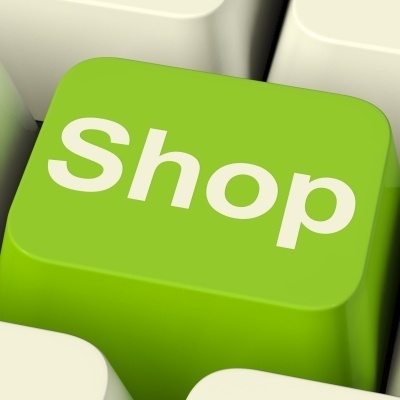 There are many variables when it comes to building an online store. Homestead Digital Media Services will help you select the best solutions based on the needs of your business. Once we have found the right solution we will integrate it into your website. Your customers will have a great shopping experience, and you will have the tools you need to grow your business. To learn more or to schedule your free consultation, please contact us. 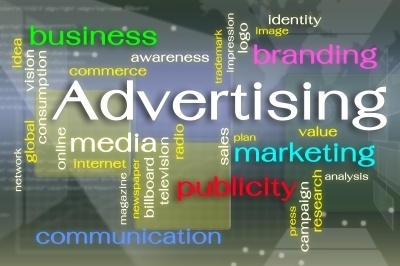 Advertising your business on the internet is complicated and time consuming. We offer digital advertising solutions to help you promote and grow your business successfully. Whether it’s facebook or google ads, or another platform, we are happy to help you manage and track the results of your advertising. Target: We will help you fine tune the selection of your target audience to improve your ROI. Manage: We will manage your campaigns, making sure your ads are in the right place for the right audience. Report: We will provide you with reports detailing your campaigns and help you determine your conversion rate (how many new customers you got). Monthly subscription rate is dependent on your goals and needs. Please contact us for a free consultation. Brand optimization is the art of controlling information about your business. Your brand is not just your logo and trademarks. It is how you communicate to customers. Everything you do in your business is part of your brand. It all matters. 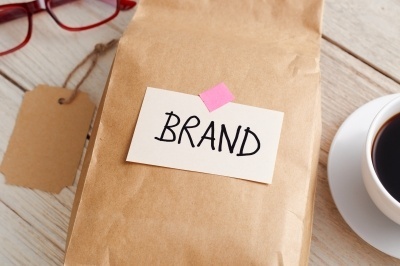 Where many small business owners fall short with their brand messaging is on the internet. There are numerous review and business information platforms across the web. They are providing information about your business which may not be accurate. Customers may leave reviews and if you are not aware of these platforms, you may not even know there is a problem. Homestead Digital Media Services will help you find these platforms and use them to your advantage. By claiming your business on platforms like Yelp, Google Business, and Facebook Local you will connect with more new customers and strengthen your relationship with loyal customers. We will perform an audit of the most relevant platforms to your business, and then assist you in claiming and updating these pages so they work for you. Why Shouldn’t I Just Use Free Website Builders Online? 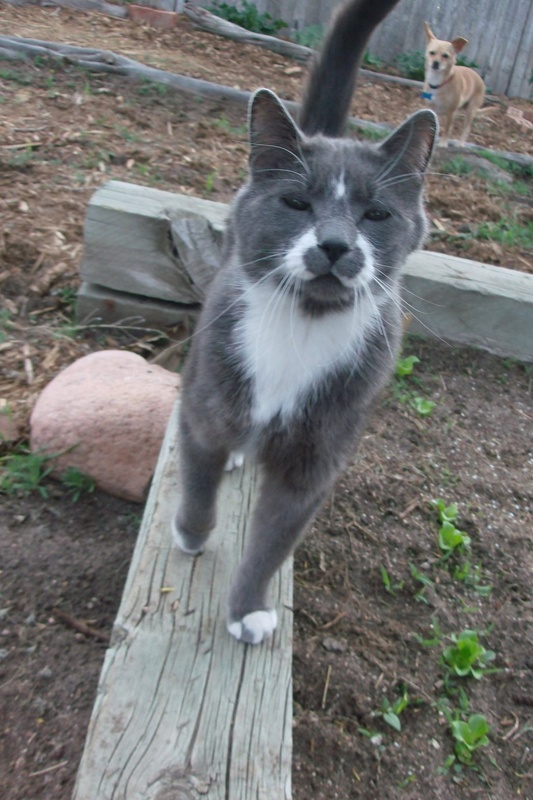 Free website builders are great if you want to share pictures of your cat with grandma. When you operate a small business, controlling your brand is a must. When you host with and use these free website builders like Rhymes with Six, for your business, you lose control of your brand message from the very start. Further, most of these free website builders are ad supported. This means that other companies ads will be shown on your website. You will have no control over this. Great for your competitor. Not so much for you. These companies will offer to upgrade you to your own domain name and remove the ads. They will also sell you hosting on their server for an inflated price. If you want to save money and build your own website, at least purchase your hosting from a reputable company and use the sitebuilder software included in your control panel. You’ll do just as well and save money. If you choose a host that offers one click WordPress installation, even better. Homestead Digital Media Services will be happy to provide you with a free consultation. We will listen to your needs and then offer you affordable solutions for your small business. To schedule your free consultation or learn more, please contact us. Web design cost can range from free to thousands of dollars. There are many factors that go into designing and building a website. Things like functionality, SEO, and appearance have to go into the design process. At Homestead Digital Media Services we will provide you with a free consultation and then present you a proposal based on the needs of your small business. Do you need a fully integrated e-commerce solution. In plain speak, do you want to sell your products online? Or are you just looking to provide information and build a relationship with your customers? Do you need a portfolio to show off your best work? Search Engine Optimization (SEO). SEO helps your site rank higher on Google and other search engines. Read these article from our blog to help you better understand the web design process. Homestead Digital Media Services is a small business. We work to keep our overhead very low which helps you keep cost lower. You can contact a big design firm with all of the bells and whistles (which they will upsell to you btw) and they will be happy to build your website and charge you a fortune to pay for all of their overhead. Or you can contact us for a free consultation. We will listen to your needs and provide solutions that help your business grow. We know small business because we are a small business. The web hosting business is dirty business. The world burns a lot of coal to power the internet. That’s why we are proud to offer eco-friendly hosting. That’s why when we started Homestead Digital Media Services in 2014 we decided to become a reseller for GreenGeeks, the world’s leading eco friendly web hosting provider. Their fantastic service, selection, and support are reasons we chose GreenGeeks. There are other companies that also offer great service and support, but none of them are as committed to using clean energy to power the web as GreenGeeks is. This factor put our decision over the top. 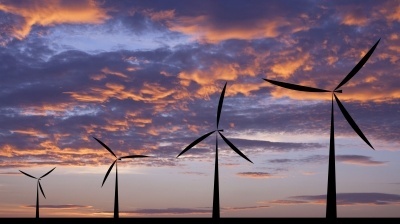 GreenGeeks purchases wind credits for 300% more energy than they use to power their servers. The wind energy they purchase is returned to the grid. This means that any site hosted by Homestead Digital Media Services or GreenGeeks is powered by 300% clean renewable energy. In the two years we have been using GreenGeeks services, we have been very pleased by their service and support. In 2016 we joined the GreenGeeks affiliate program and and are proud to recommend them to our small business clients. 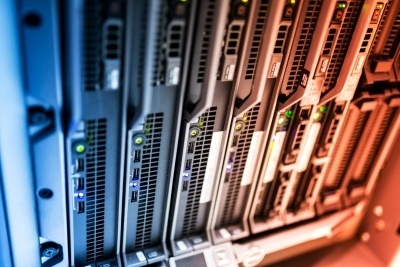 How Much are Web Hosting Costs? When you are shopping around for a web host, you will find that hosting costs can vary greatly. HDMS offers hosting options that are affordable to keep your costs down. Option 1: When you choose Homestead Digital Media Services to design and build your website, the hosting costs for one year are included in our proposal. Option 3: Purchase your shared web hosting from GreenGeeks starting at just $3.96 per month. With this option you can design and build your site, or we will be happy to do it for you. For more information on this option click here. For further information about setting up hosting for your website, please contact us for more information. *Hosting Package with Domain Name and ID Protect included is billed annually at $60. Price does not include tax. Some domain extensions may not available at this price level. **Savings of $33.95/year based on our standard price of these items if purchased separately. What Hosting Options Can HDMS Provide For My Website? We offer two website hosting options for our clients. Either way you go, your website will be powered entirely by wind energy and thus better for the environment.These options are affordable and fully customizable. Both are shared hosting, meaning, that you have the space you need and without paying a small fortune to host your site. Option 1: Homestead Digital Media Services is a reseller for GreenGeek.com. 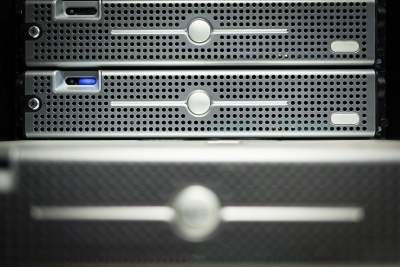 We purchase shared server space in bulk and then resell it to our clients. HDMS handles all support and billing with this option to provide you a quality solution at an affordable price. Since our focus primarily on design and marketing solutions for our clients, we offer hosting service with our other services as a convenience to our clients. For more information about hosting your website with Homestead Digital Media Services please contact us.